Steve's LEDs has used our decade of experience with high powered LEDs, and developed THE lowest cost, large-scale LED fast-build components kit available (no-soldering). This has been designed using the highest quality components available, to yield and ultra-reliable lighting solution. Our price point costs approximately as much as T5HO lighting, yet uses 1/4th the energy, and almost 4 times the absorbable PPF. This system produces higher biomass yields than when growing under sunlight! 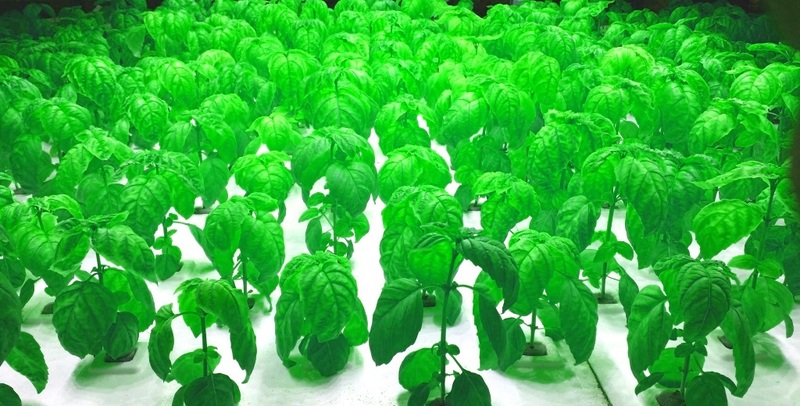 This LED system costs approximately $12/square foot of grow area - unprecedented! 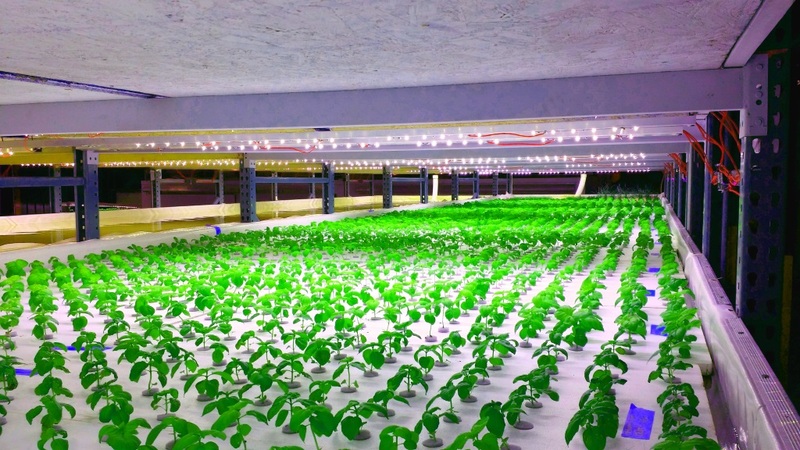 A comparable Philips GreenPower LED system costs approximately $27/sq foot of grow area. The best part is - Steve's LEDs uses the same identical LEDs Luxeon LEDs! ), and Steve's output nearly 3X the light! This system is less than half the cost as other light on the market, yet 3X brighter! Furthermore, Steve's LEDs fixtures are very user friendly, and highly user serviceable. For example, if a component prematurely fails, it could cost as little as a $6 replacement part, and 2 minutes of time to fully repair a fixture. The electronics come with a 3 year limited warranty against manufacturing defects, and full technical support. These fixtures support dimming, and are compatible with many automated controllers on the market, such as our own HurricaneX controller. Our component kits are easy to assemble, and are completely solderless. We use quick connectors that accept bare wire, so no expensive proprietary connectors are required. A light fixture components kit designed for a 4’X8’ (3sq meter) area costs only $399! This is less expensive than T5HO, and these ultra-premium LEDs never need to be replaced – unlike T5 bulbs that require replacement at least once per year! 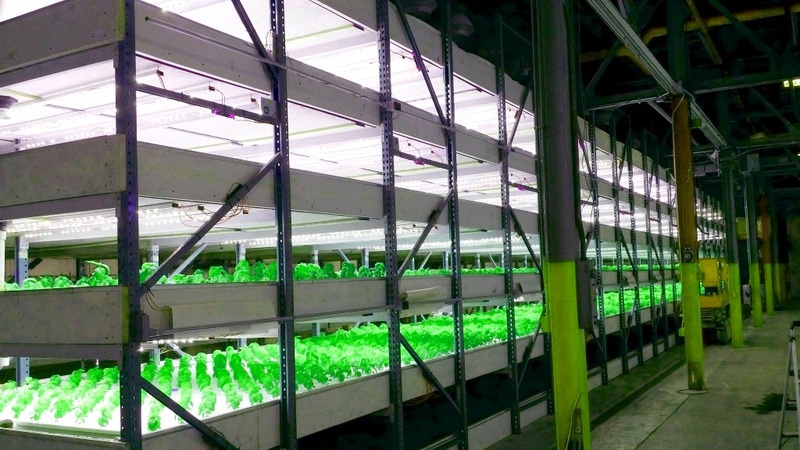 Most customers report that our LED systems pay for themselves in less than one year in energy savings along – not including profits from year round accelerated growth crops. Steve's LEDs purchases LEDs and components in very high volumes. At high volumes we get lower prices on those raw materials. Instead of putting those savings in our back pocket like most other companies, we maintain our hair thin profit margins and pass the savings on to you. Steve’s LEDs is privately owned, so we have no investors to prevent us from having lower than industry standard profit margins – that means higher quality materials for you, yet at a lower cost. Furthermore, we piggyback volume pricing with ALL of our customers! For example, if we have two customers, each purchasing 500 pcs of 4'X8' fixtures, we provide both customers with the 1,000 pcs price break. Assembly of these fixtures is easy, and you can teach an inexpensive unskilled laborer how to install these fixtures infinitely easier than paying an electrician to do it! Steve’s LEDs does not outsource any of our products. Everything is built from the ground up in Louisiana, USA. We provide amazing technical support and recommendations for optimal growth that you would expect from an American company. The pricing indicated above is for a base system, that provides amazing growth results, with no sacrifices. We also have Plug and Play fixtures available, and fixtures with fully tunable color control. This allows you to maximize growth during all growth phases, including germination, microgreening, rooting, propagation, maximum growth, flowering and fruiting – all with a single fixture! Various LED color options are available and are built to order specifically for you and your plants! We have numerous standard options to choose from, so you can maximize growth rates, and maximize your profits. 50 - feet of CAT6 wire for easy wiring. 2X 8' lengths of heatsink material - avoid high shipping prices and purchase this locally for under $2/foot (about $30 total). We are glad to provide this for you, just ask! This was build for an industry standard 4'X8' grow bed, or 32 sq. ft.